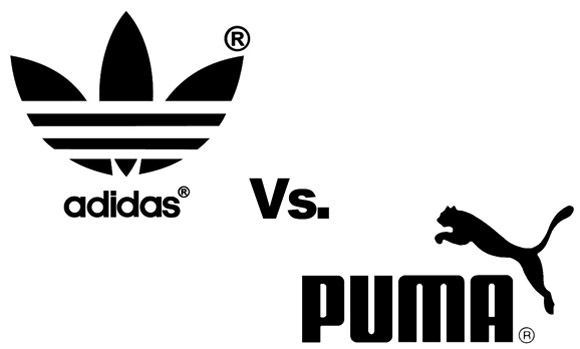 C&FLeave a Comment on Adidas Vs Puma: A Tale Of Two Souls For Soles! Shoe making was the biggest industry in the area at that time so Adi decided to become a cobbler. He used to work in an empty laundry shed behind his parents’ house where he made his first “work shoes” out of leather scraps acquired from wartime army helmets and other gear. Slowly his interest turned to athletic footwear and he made his first sports shoes for his friends. His work started getting recognized and his reputation spread beyond the town. Soon he was overloaded with work that was difficult to manage alone. It was then his older brother Rudi joined his business. Rudi was an extroverted salesman whereas Adi was a thoughtful craftsman, so both of their qualities complemented very well, which in turn helped them to formalize their partnership by founding the Dassler Brother Shoe Company. Their shoes were a big hit and became an integral part of the European sports world. In just a short span of four years, their shoes were seen on the feet of athletes during the 1928 Olympics, adding to the Dassler’s success. But it was 1936 when they got their big break. The two brothers drove from Bavaria to Berlin to give their shoes to Jesse Owens, who won four gold medals while wearing their shoes. This was the first time their company got the national spotlight, which rallied them to huge fame by the early 1940s. Well, this success wasn’t easy and created new tensions in the brothers’ relationship, which was already getting strained due to their personal issues. They both joined the Nazi Party. When Rudi was drafted to fight in WWII and was captured by Allied forces he was convinced that his brother, Adi, had ratted him out. And, this lead to irreconcilable differences between the two which eventually resulted in the demolition of Dassler Shoe Factory in 1948. The brothers split the company in two, dividing both its employees and assets among themselves. 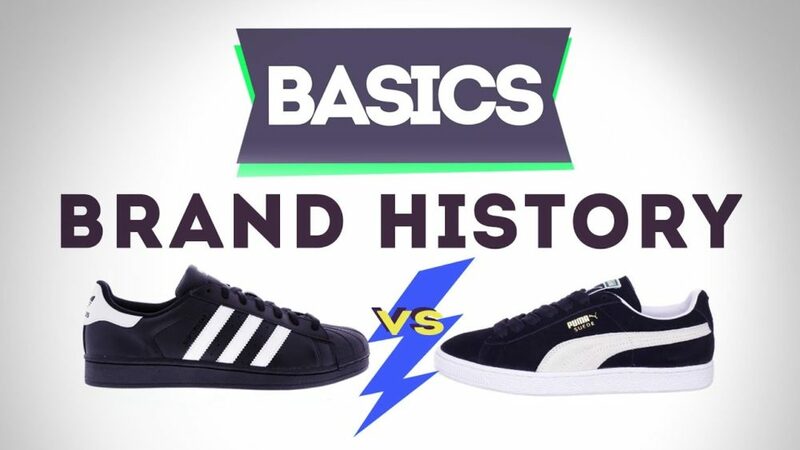 The Separation Of Dassler Shoe Company And The Birth Of Adidas And Puma. It was the riff out of miscommunication between the two brothers that gave rise to two giant corporations. Adolf Dassler named is company “Adidas”, formed from the combination of his first and last names. Rudolf too tried the same and kept the name “Ruda”, which was further changed to more athletic sounding name “Puma”. Both the brothers built competing factories on the opposite sides of the river Aurach, quickly becoming responsible for Herzogenaurach’s economy, with nearly everyone working for one company or the other. In this way, the entire town got caught up in this family feud, taking rivalry to ridiculous proportions until 2009. Even the local businesses got split over Adidas and Puma, marrying or dating across company lines was also restricted as a result the town soon came to be known as “the town of bent necks” because people used to see the company of the shoes first before deciding to talk to someone. Since Rudi was a great salesman so he was better at moving product but Adi had the strong technical know-how and better relationships with athletes so this helped him to grow his business, which left Puma behind. They were so busy in competing with each other that both of them were slow to react to the competition from Nike, which was preparing hard to dominate the footwear industry very soon, leaving both Adidas and Puma far behind. Then, finally, the day came in 2009, when the employees of both the companies decided to end this six decades long rivalry by playing a friendly soccer match. By this time Dassler brothers were already dead, within four years of each other. Even the death was unable to bring them closer, their enmity continued as both of them were buried at opposite ends of the same cemetery, as far as possible. But the initiative from the employees of both the corporations called off the red blood between the companies. 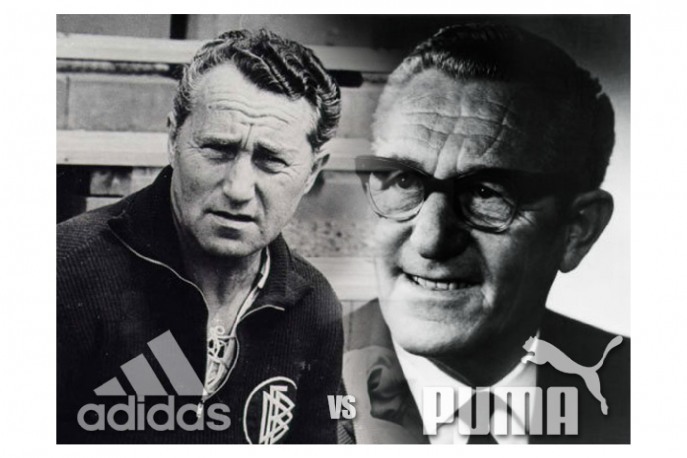 So, in this way, both Adidas and Puma came to friendly terms after 60 years of rivalry.